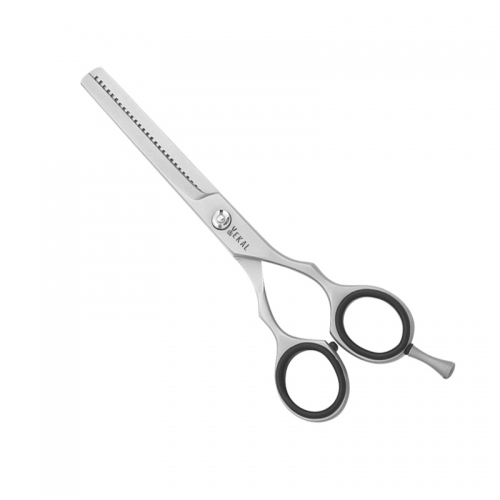 A unique and exciting addition to your professional styling tools designed for fast and precise blending/texturing of all sorts. 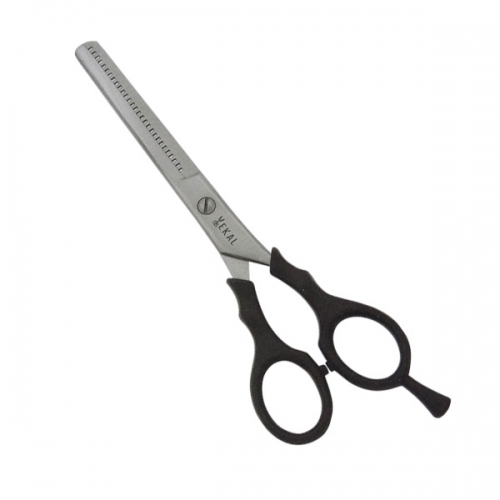 Professional Thinning Scissors featuring superior workmanship and teeth variations that give you an edge. 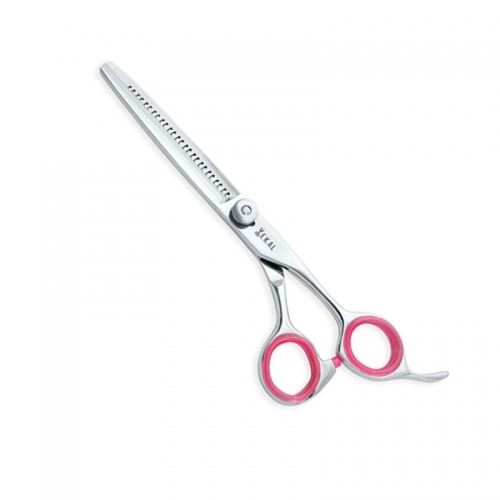 Try exceptionally engineered Thinning shears create a soft cut with rows of well-structured teeth. 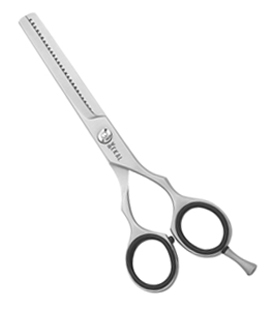 These instruments are hand-honed and hollow-ground for precision, strength and longevity. 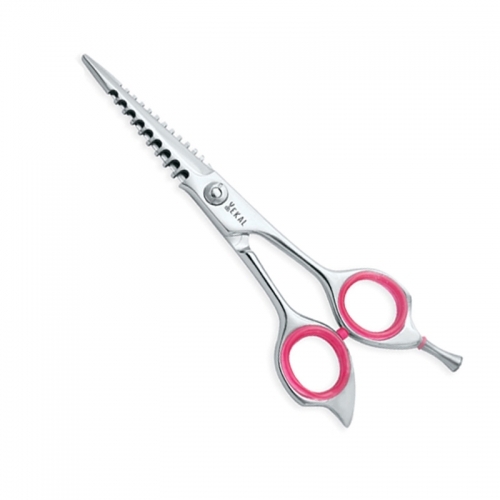 Or choose hair thinning shears with semi-convex blades featuring offset handles that cater to an open-hand cutting style. 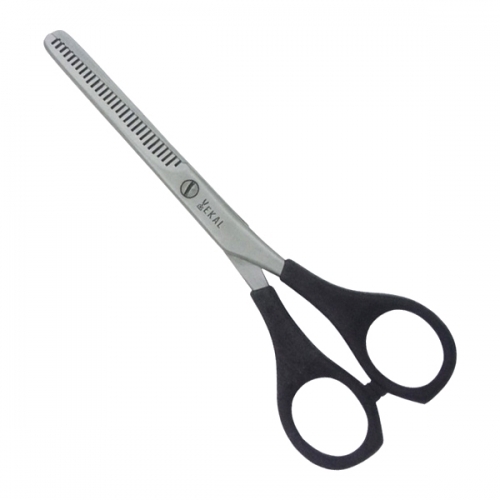 They shine with high quality sterling. 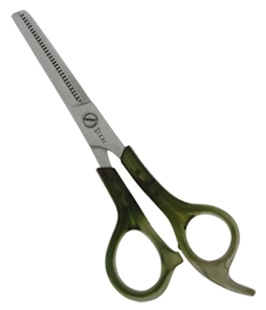 Also in sterling, an amazingly lightweight shear with the beveled blade and offset handles. 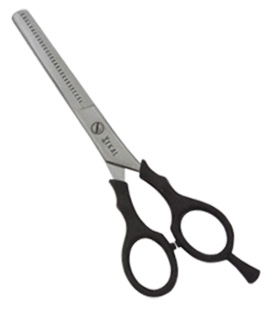 Hair thinning shears shouldn't push or pull while lightening weight. 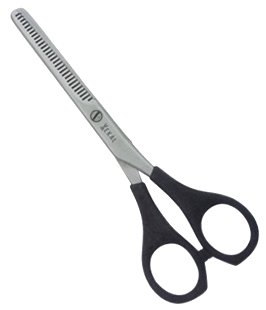 A 28-tooth, micro-serrated blade helps prevent push with super steel dependability and removable, sizing insert flexibility. 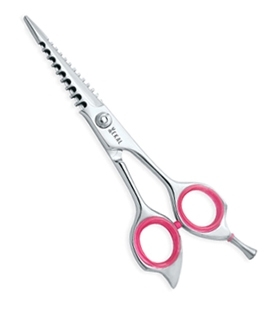 You can taper and blend beautifully with 44 teeth, brilliantly polished. 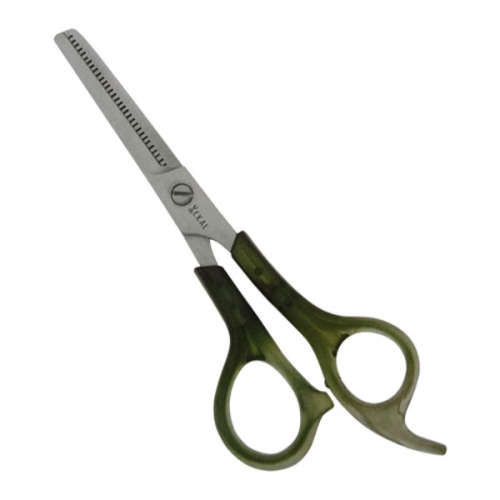 Operate these shears thanks to a comfort-designed handle insert that aligns your thumb. 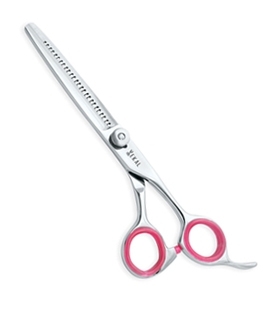 We even have shears in left-handed styles! 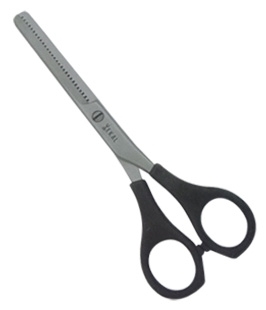 Our shear philosophy is simple: provide performance manufacturing at the perfect price. Ekal Professional offers unrivalled durability and sharpness of blades that integrated cutting edge for maximum sharpness, long cutting performance and perfect slice cutting.